to changes in price, income, and the price of related goods. B. Price elasticity of demand measures the effect of price changes on quantity demanded. C. Coefficient of elasticity of demand for product x measures its price elasticity. None, will pay anything, numerator is zero. Quantity Changing a Lot so you could lose lots of money. ED is undefined, can't divide by zero. consumer receives from acquiring one additional unit of a product. a given period will at some point result in diminishing marginal utility. try to equate the marginal utility per dollar for the items being purchased. 1. 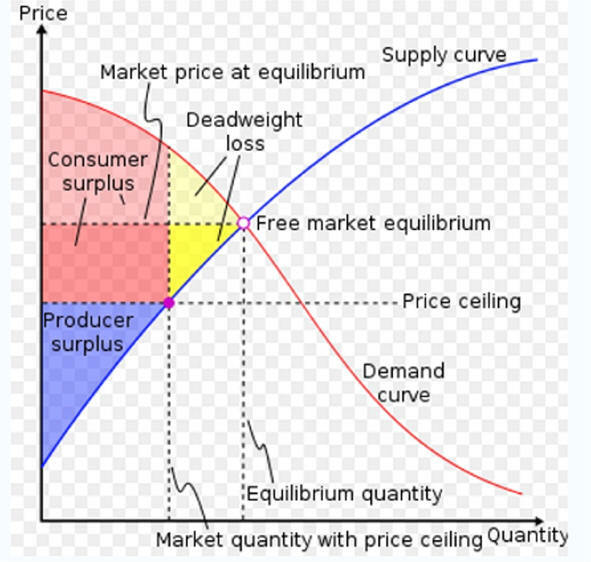 All goods are purchased at an equilibrium price. quantities purchased, they are said to receive a surplus. I. Understand cost of production is necessary to understand profit. 1. Costs are the dollars paid for the factors of production. a. Explicit costs require an out-of-pocket expenditure, e.g., wages, materials, and overhead. to keep resources employed at their current use. a. Fixed costs do not vary with production, e.g., plant and equipment, property taxes, most overhead, etc. 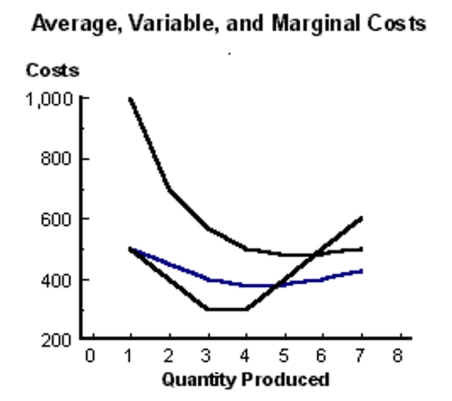 c. Marginal cost is the change in total costs which results from making one more unit. a. Adding a variable resource (labor) to a fixed resource (capital) will increase production for a while. b. At some point the rate of increase declines and eventually becomes negative. c. Diminishing returns affect both the production of labor and cost of production. d. Example: Using three people to do the dishes didn't make sense because the third person just got in the way. Mom did agree so she relaxed. 1. Accounting profit is revenue minus explicit costs and economic profit is revenue minus explicit plus implicit costs. 3 Since implicit cost includes a payment for the risk factor part of interest and payment for entrepreneurial skill. causes economic profit to be zero. Stage 2 Decrease marginal returns to scale because of fixed resources. begins to decrease indicating the intersection must be AP's highest point. begins to rise indicating the intersection must be AVC's lowest point. A. Profit equals total revenue minus total costs. 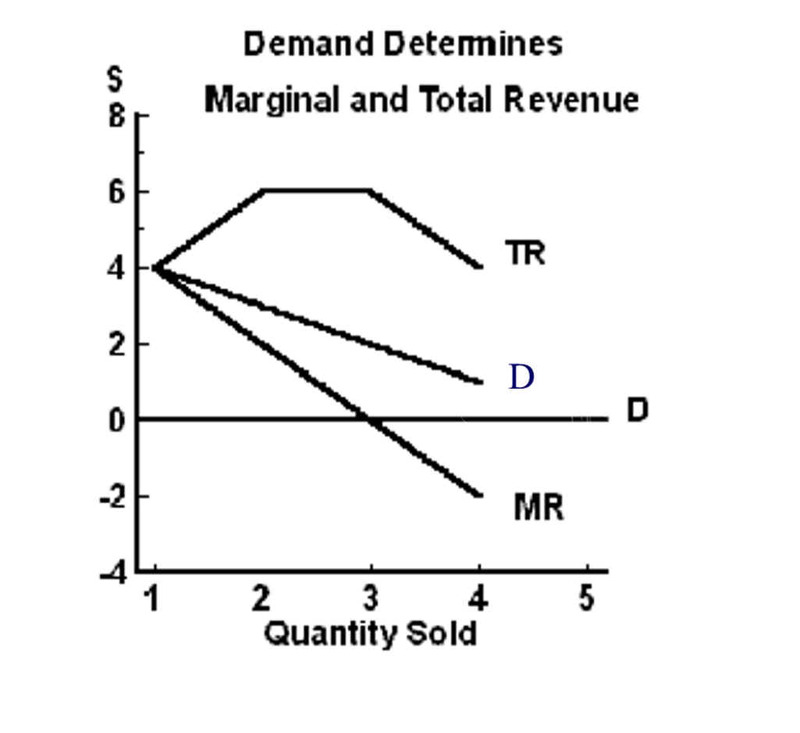 C. Demand determines marginal revenue. which is received from selling one more unit. is happening to the average. will be explored in chapter 23. Economies and diseconomies of scale affect profit Long-run costs Long-run average total costs are the horizontal summation of ever larger short-run average total costs.